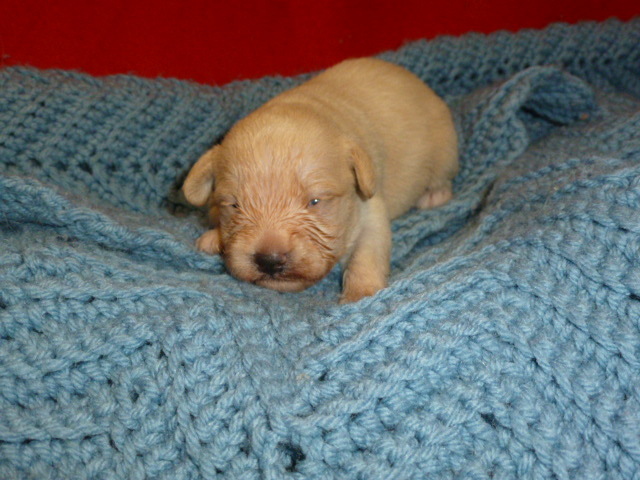 PUPPIES FOR YOU FROM Skyview!!!!! 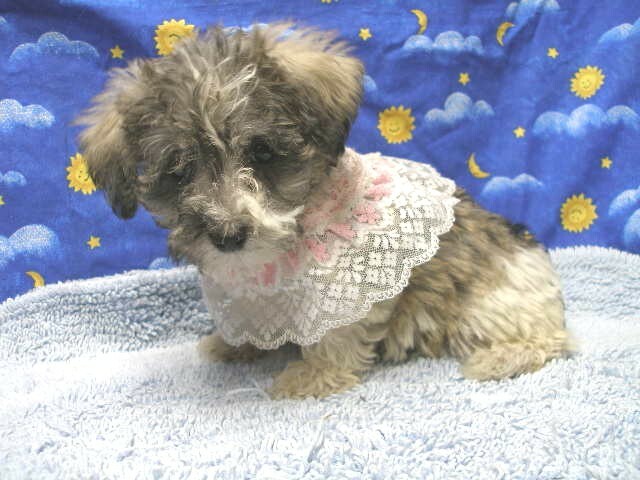 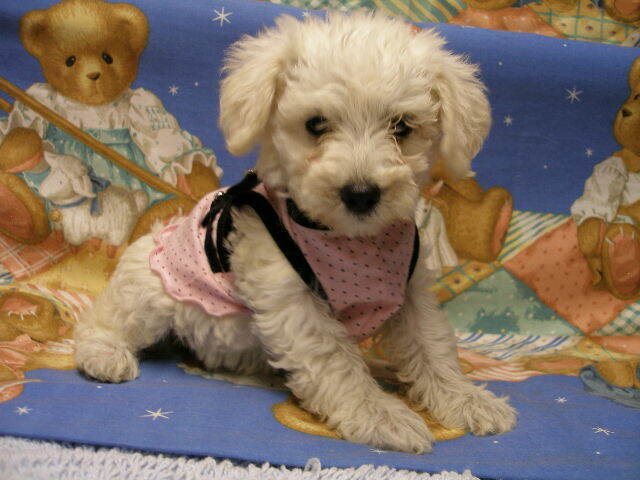 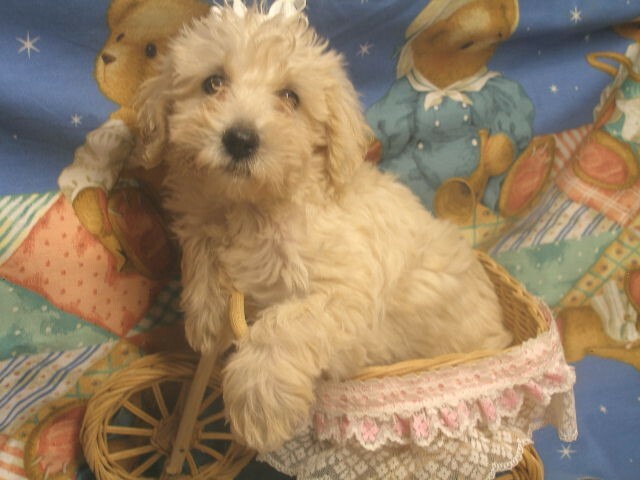 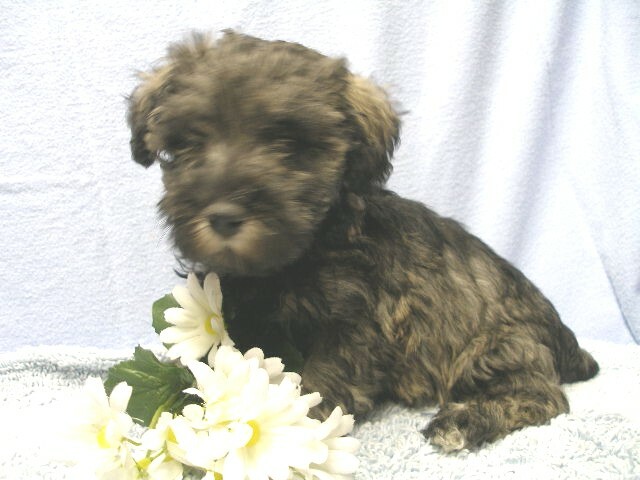 Schnoodles are low/non shedding (which is good for people with allergies etc.) 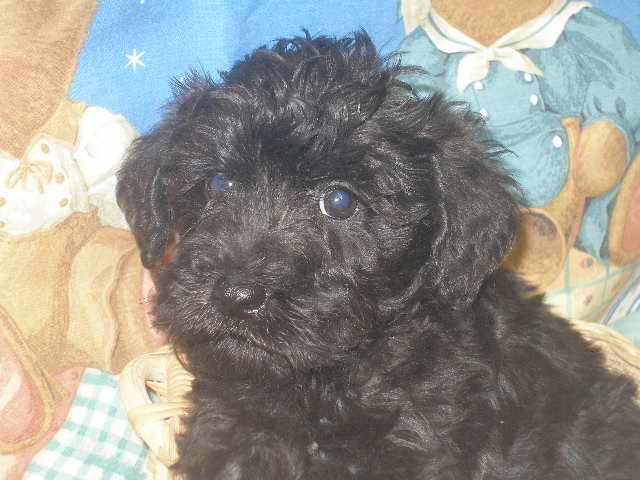 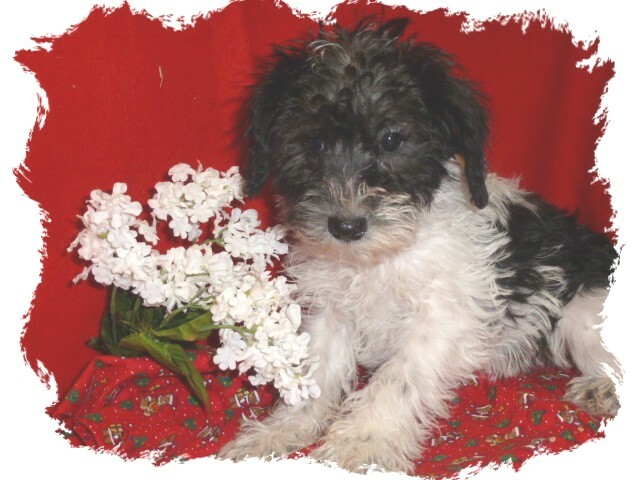 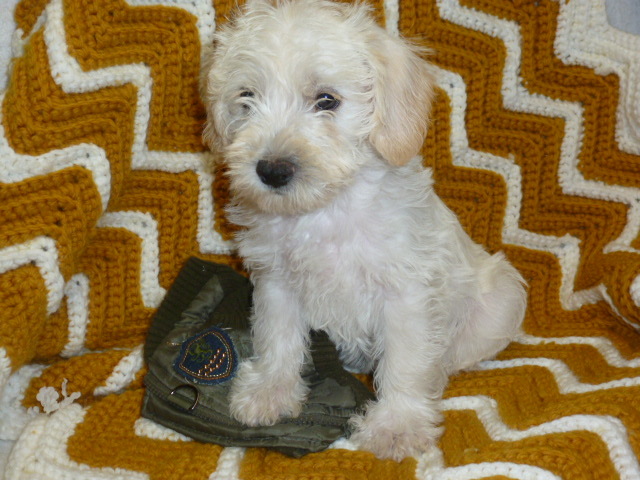 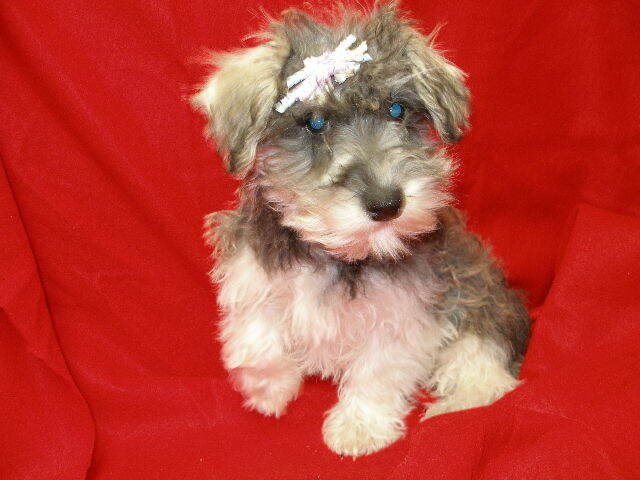 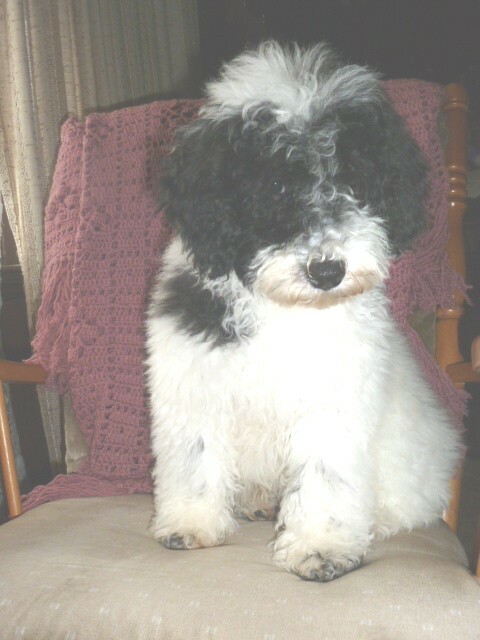 very intelligent, loving, playful, the best of two great breeds Schnauzer/poodle just the right breed for your family!!! 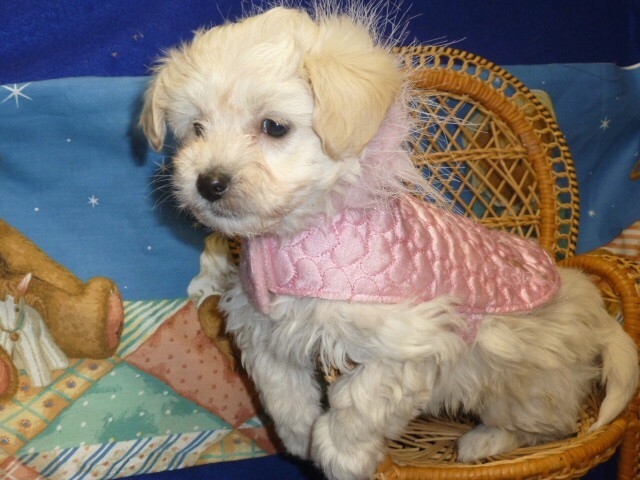 Skyview Kennel has raised precious, "people friendly", cute, healthy, socialized puppies for over 45 years and am proud of the unconditional love our puppies have given their new families. 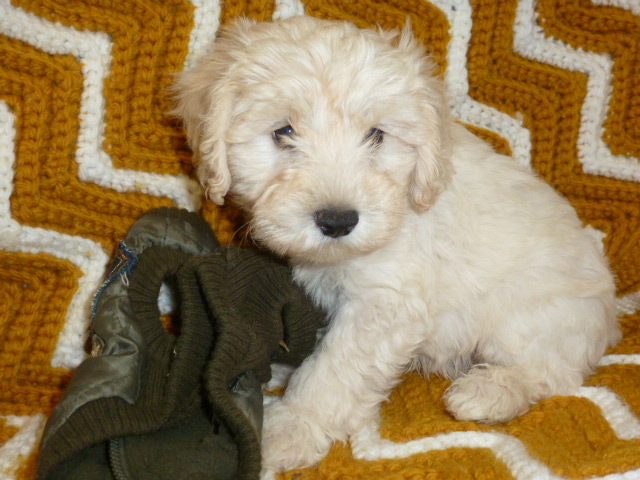 Puppies will be current on vaccinations and wormings, microchipped, taken for their "puppy physicals" with my veterinarian, registered - ready for you to love and become part of your family and home.